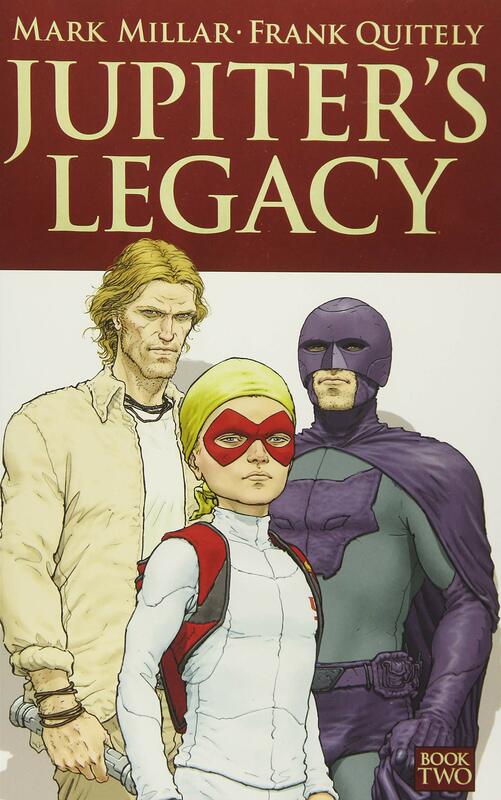 The opening volume of Jupiter’s Legacy introduced a superhero family dynasty, long-lived and active since the 1930s, but never without simmering underlying tensions and jealousies. Some of these have been explored in companion graphic novels Jupiter’s Circle. The younger generation lack the patriotic sense of duty exhibited by their parents, prioritising decadent indulgence and a lust for fame, neither earned by heroic deeds. They’re ripe for manipulation by one of the old guard, but Chloe Sampson wakes up to the danger in time, escaping a cull and developing a sense of self-worth. The only way she can see of freeing the USA from the control of her family is to unite the villains they once fought. 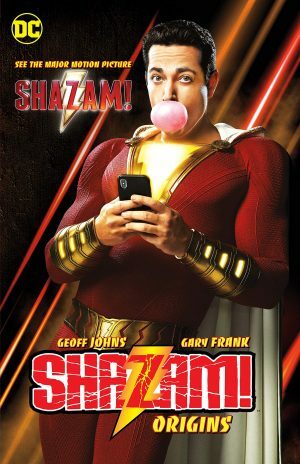 Mark Millar’s primary purpose is providing adrenaline rush entertainment, on which score surely no-one can complain. 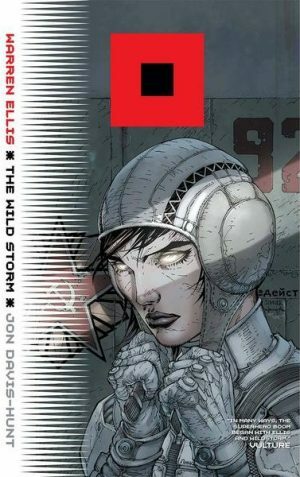 Millar’s finely tuned his always astute cinematic fall and rise pacing, and it’s all beautifully composed and stunningly choreographed by Frank Quitely. 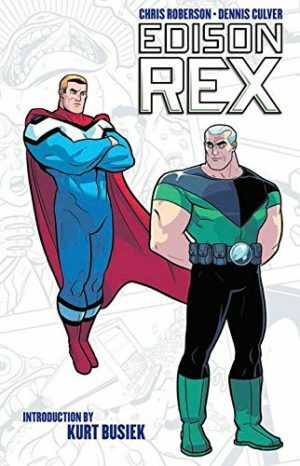 If this conclusion lacks the single jaw-dropping image like the ship in volume one, that’s no great problem when everything is so well conceived, down to the way costumes crinkle and bend in action. 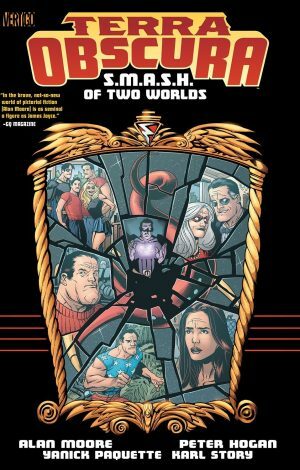 There are places toward the end where the art looks a little more rushed, but when we’re talking about one of the finest superhero comic artists of the 21st century, it’s all relative. As before, Rob Miller is credited for art assistance, and Sunny Gho’s bright colours offset the action wonderfully. 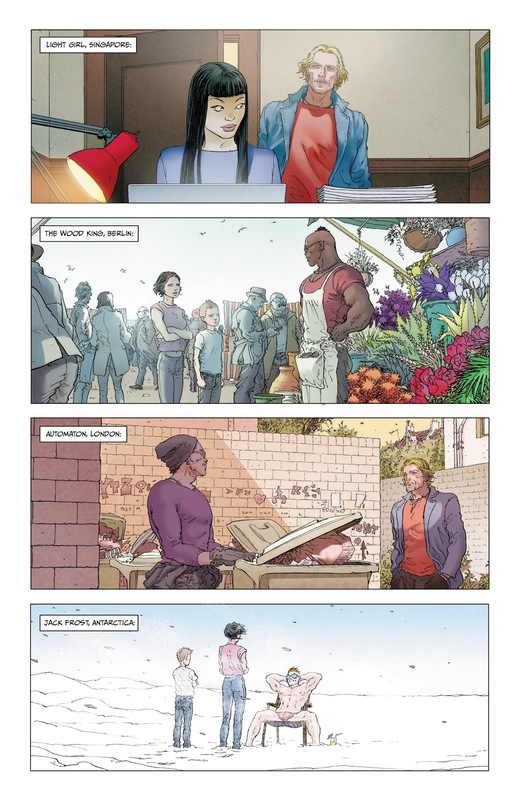 Jupiter’s Legacy ultimately concerns redemption and hope, so there’s a dip into melodrama for the ending, but along the way Millar incorporates some provocatively interesting comments about the role of superheroes, very much biting the hand that feeds. Perhaps one character’s view shouldn’t be taken as absolute, a cynicism balancing the otherwise almost universal optimism, but they also have something to say about the masses being willing to accept anything. Millar’s very good at dropping in that pertinent piece of foreshadowing in a way that passes the reader by, and the set pieces work well, with good use being made of mental manipulation to alter perception. Over and over again Millar manages to provide something enthralling within the superhero genre, a topic that thrives on repetition, and Jupiter’s Legacy is another triumph.